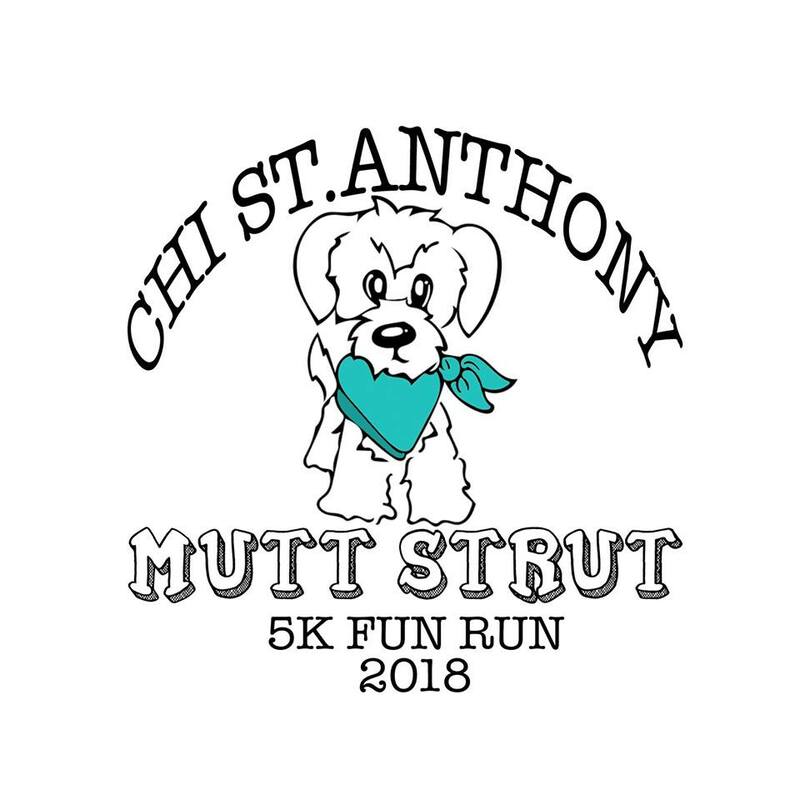 Join us for the first annual Mutt Strut 5K Fun Run/Walk! Bring your four legged friend (or come without!) and run/walk with us as we raise money for St. Anthony Alternative Therapy and Pendleton PAWS Animal Shelter. For more information, call 541-278-2627. Registration is $25 and includes event T-Shirt and water bottle. T-Shirts may be given out after the event. Find the group on Facebook.